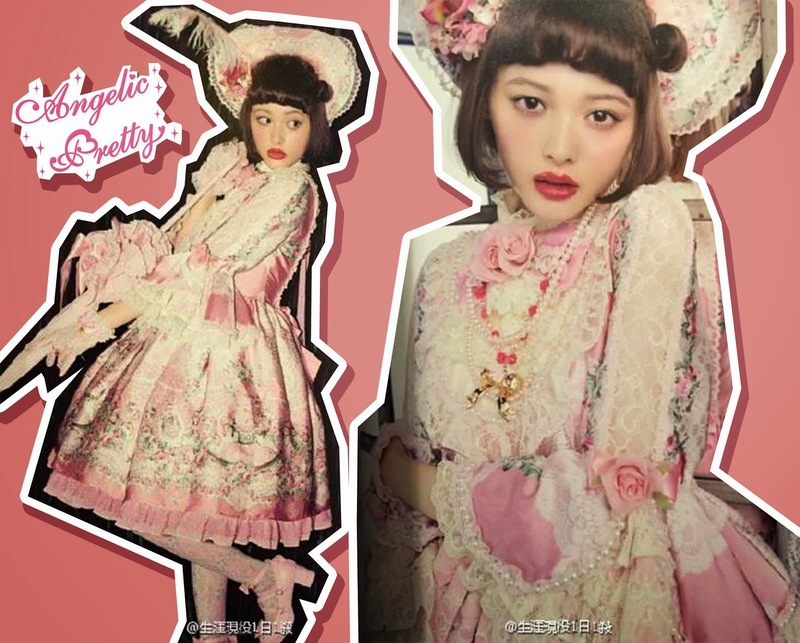 Mintyfrills: New Pictures of Angelic Pretty print! New pictures of one of Angelic Pretty's upcoming prints! The name of the print is 'Belle Epoque Rose'. This amazing dress with a print that looks like it features rocking horses and flowers comes in this amazing princess cut OP. Cant wait until the release, this looks amazing. It was number 10 in my post about the upcoming Angelic Pretty prints. I love the lace detailing on the sleeves and the bonnet looks great too! All in all this looks like an awesome release!